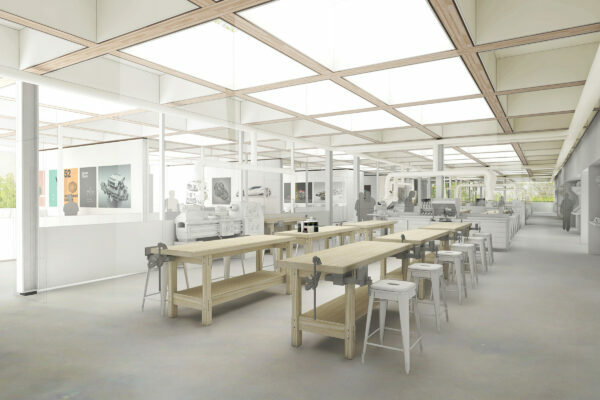 The new Learning Centre at leading independent girls’ school Downe House has gained planning consent. 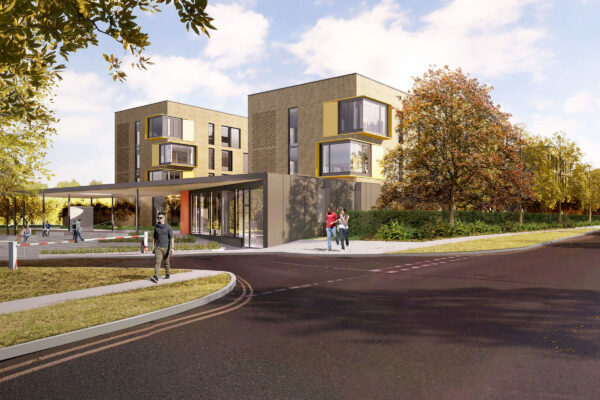 The scheme includes a new library, multi-purpose auditorium, teaching spaces, cafe, shop, resources hub and offices and will function as the focal point for the wider campus. Construction will be starting onsite in Spring 2017.